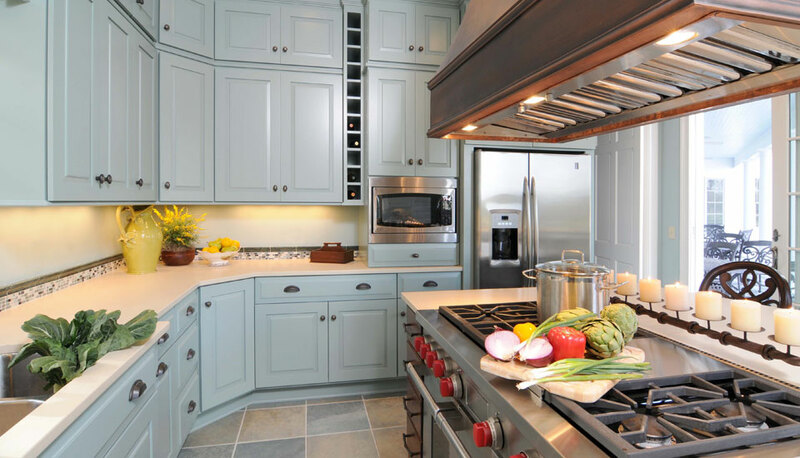 KDI Kitchens is West Bloomfield's single-source solution for kitchen and bathroom remodeling, custom design services, cabinets, countertops and installation services. We offer prices that fit your budget with durability and styles that fit your life. With the best products on the market, custom design services, licensed and insured installation, and our customer service focus, KDI will provide you with the best experience from start to finish. Our focus is on excellent customer service, whether you need a full-service renovation or you're working on a DIY project and just need some advice. Our personnel is specially trained in home design and renovation projects, which allows us to provide you with the best custom designs. We feature the leading brands in the industry and custom fabricated options all made from the best materials available. Our design team will help you choose from our vast selection of cabinets and countertop options and help you create the kitchen or bath of your dreams! KDI Kitchens makes the remodeling & installation process easy! The kitchen designers at KDI will help you explore new trends in kitchen concepts, use the latest design tools, and tips to help you make informed decisions for your kitchen remodel. Before any work begins, the designers at KDI will work with you to answer your questions and make sure you have everything you need to make the right product choices for your kitchen renovation project. That's just part of the reason more homeowners choose KDI to design and build a kitchen they will enjoy for years to come. KDI provides a free kitchen design service and the lowest prices around on name brand kitchen cabinetry. When you trust KDI for a complete kitchen remodel you can feel confident you're getting the best products and services. Transform your kitchen with new cabinets and countertops! Worn or outdated cabinets make your entire kitchen look drab. Before you settle for the same boring cabinets you get at the big box stores, come into KDI. Not only will you get undivided personal attention, you'll get next to wholesale pricing on all our name brand cabinetry. Whether you plan to put the cabinets in yourself or hire our grade A installers to do it for you, we'll help you choose the perfect color and style to match your decor. We'll even give you expert advice on installation, care, and cleaning so you can keep them looking new. KDI also offers custom installed kitchen countertops at a price you can afford. Come into our showroom and compare granite, quartz, acrylic and laminate samples. Our huge selection of colors and designs ensure you'll find the best counter to complement your cabinets, flooring, and backsplash. After you choose your favorite, we'll measure your space and schedule our crew to install it. KDI helps homeowners in Michigan feel great about their bathrooms! Our experts are skilled craftsman and will help you find more space or storage in half baths and full baths or update, brighten and beautify master bathrooms and guest bathrooms. Whether you need a complete bathroom renovation or just a bathroom upgrade, look no further than KDI. The interior designers at KDI Home and Bath will help you explore new trends in bathroom concepts, use the latest design tools and provide tips to help you make informed decisions. Our professionals can install new fixtures, flooring, cabinetry, and countertops. Why shop at the big box stores when you can get personal attention and better prices from your local dealer? Whether you plan to complete the work yourself or need a contractor, KDI can help! 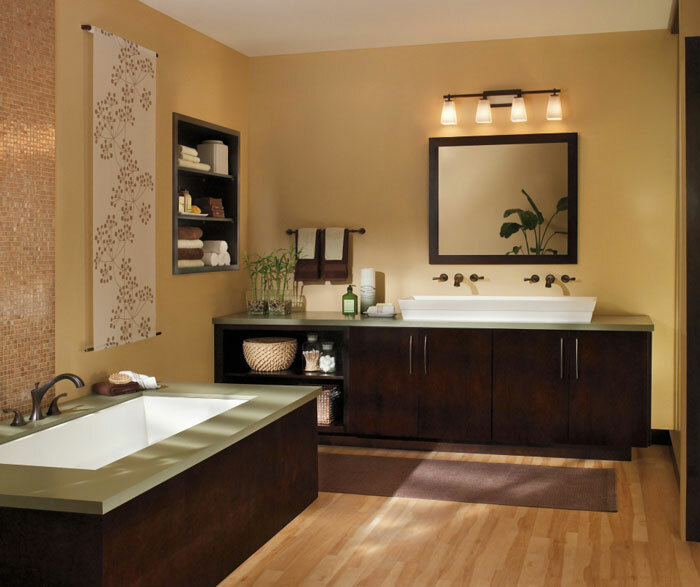 Our bathroom design specialists have helped thousands of homeowners create beautiful and functional bathrooms. 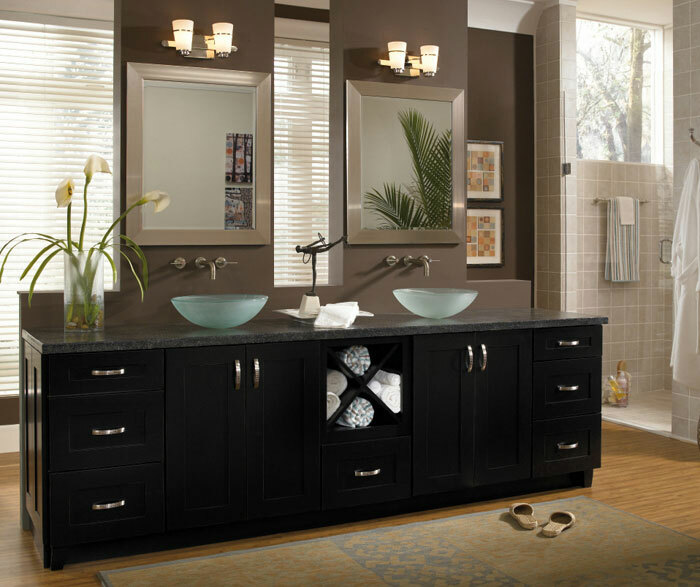 We'll show you a variety of name brand bathroom vanities and vanity tops, bathroom cabinets, and BCI Acrylic Bath Systems to choose from. Get your project delivered on time and on budget. We offer the shortest lead times on custom fabrication in Southeast Michigan. Counters can be built in as little as 3 days in any of our 1,000's of size and style options. The owner supervises projects to ensure a quality on-time turnaround. Get started today! Stop by one of our convenient Metro Detroit showrooms and speak with one of our on-site experts. We provide everything you need to make the right product choice for your kitchen remodeling project!